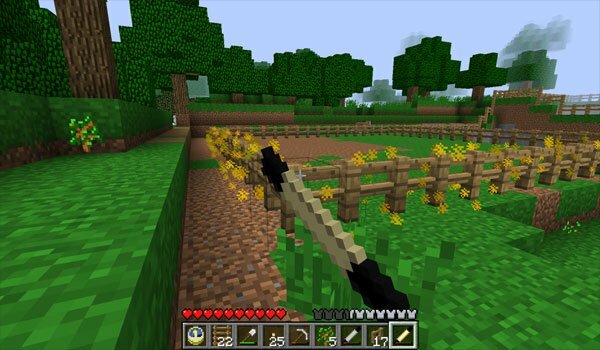 Magic Wands 1.7.2 and 1.7.10 adds magic to Minecraft through magic wands that will save you a lot of work, especially to clean areas and collect resources. With this mod you can create up to 6 wands, but actually only three of them have differences, the other 3 ones do the same but spend less. Among the various “powers” we find: filling large extensions of land with only one or two clicks and also the same to empty big extensions of land or collecting materials. How to install Magic Wands Mod for Minecraft 1.7.2 and 1.7.10? Wands with magic powers ready in Minecraft!